We’re Ready to Service You! Schedule Your Next Memorable Salon Experience Today! 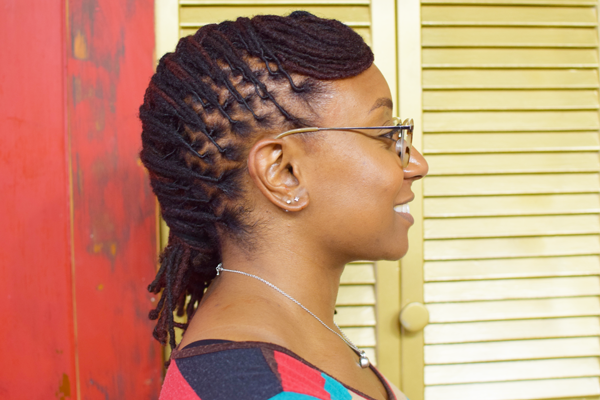 She is very knowledgeable in natural hair care and product solutions. Thanks to her thorough knowledge and skills my hair is very healthy and growing very well. She is very professional and had a great personality. 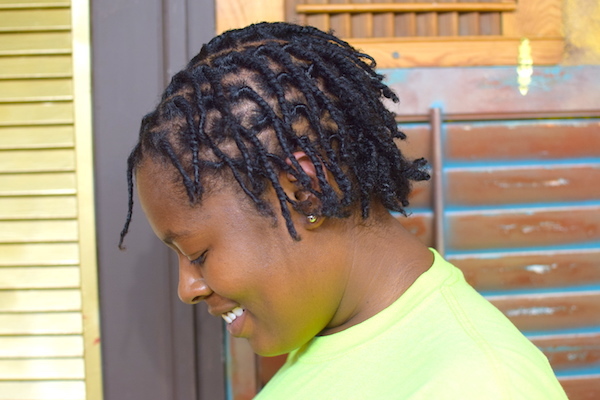 It was a pleasure getting my locs maintained by Jocelyn. She really listened to my concerns and gave me individualized instructions on how to take care of my hair. She did not shove products down my throat, and believes in not only making you look good at her appointment, but also how to keep it looking good afterwards until your next appointment.